5 fun lunch ideas for back-to-school season! Back to School means back to reality! Kids are back in class, all tv shows are back on screen for a new season and we slowly go back to our old habits. Although, our routine doesn’t have to be boring, far from that! It can be a great time to try something new and make old habits more fun! 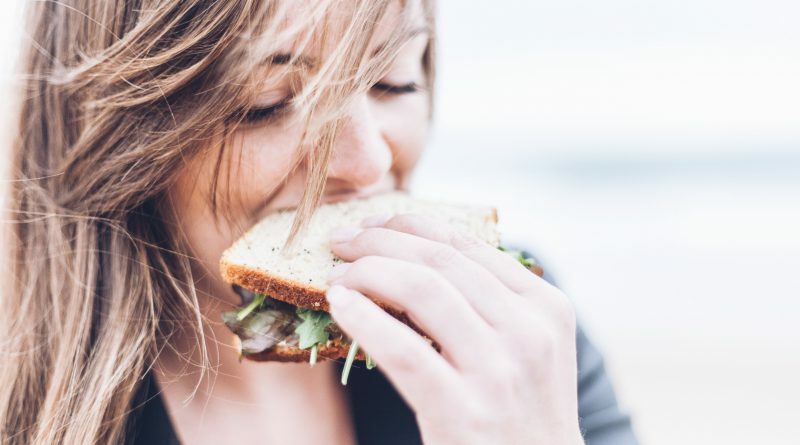 Say bye to peanut butter and jelly sandwiches and hello to original and healthy lunches! Either you need a lunch for school or work, here are some inspired ideas to make food that isn’t boring and easy to take out! Contrary to popular belief, it’s not a grain, but the seed of a plant in the same family as beets and spinach. 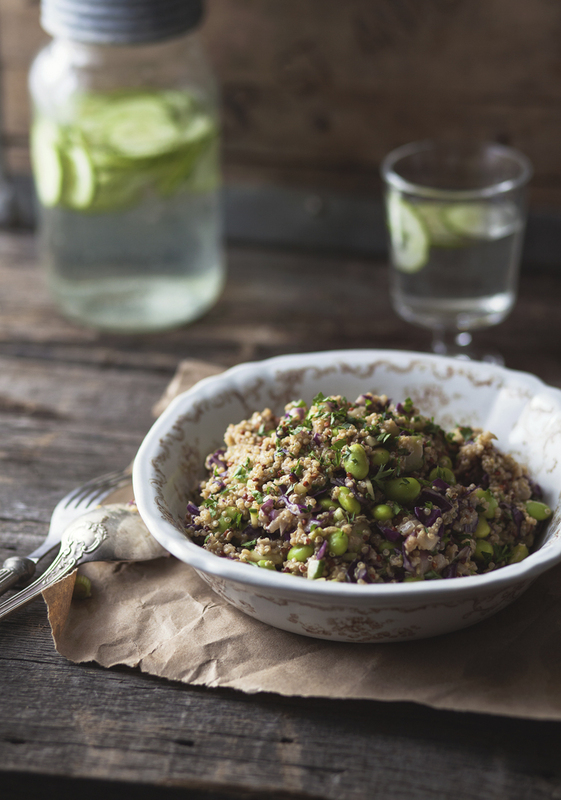 Quinoa is gluten-free and made up of 70% carbohydrates, 15% protein, fibre, minerals, and almost no fat. The thai quinoa salad is like a healthier version of the traditional pad thai. 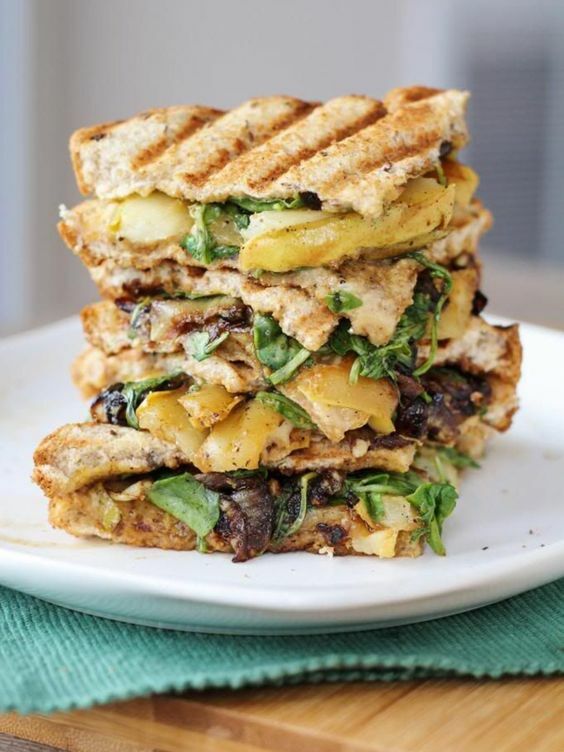 Give your sandwich a bit of flavour by mixing sweet and salty ingredients. Buy some nut and raisin bread and garnish with some turkey and pears. Don’t hesitate to try something else! Be creative; your lunches will be more colorful! Grab a whole-wheat tortilla and spread some cream cheese on it. 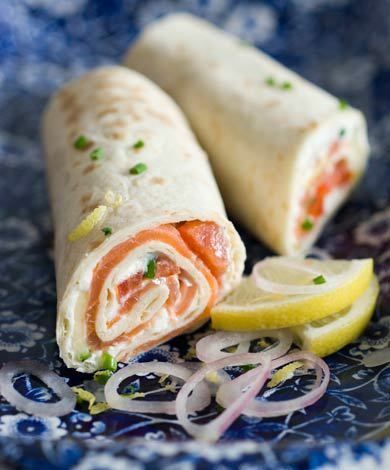 Add 4 slices of smoked salmon, a shallot finely chopped, some chopped chives, a few drops of lemon, salt and pepper. Roll it up and enjoy a fresh atlantic flavored meal! What’s great with pasta is that you can easily make food for at least two meals at once. 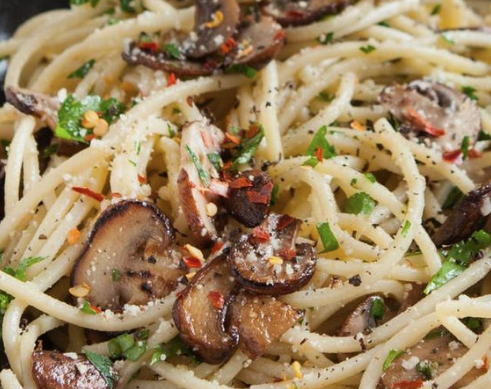 Here is an idea of something different you can try, a recipe full of flavours combining garlic and mushrooms. Is there anything more comforting than a bowl of soup? Probably not! Fall is the best season to prepare all kinds of homemade soups. You can try a thousand different kinds and they’ll always taste delicious! 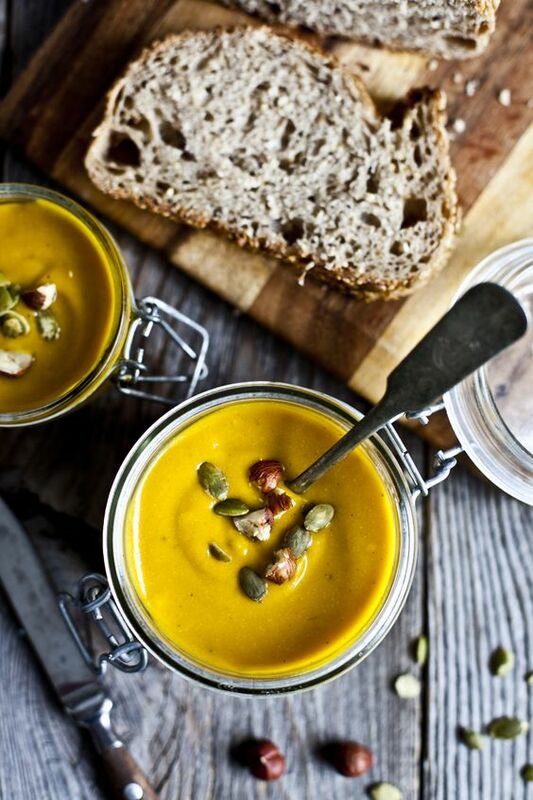 As a matter of fact, the carrot, squash and curcuma soup is the perfect soup to warm you up on cold days. Prepare your lunch the night before so all you have to do the next day is warm-up your food or enjoy your meal! Wash and cut up your fruits and veggies for the week so you have a healthy snack to grab when you’re in a hurry! Now all you need to do is enjoy your weekdays and dream until your next vacation.